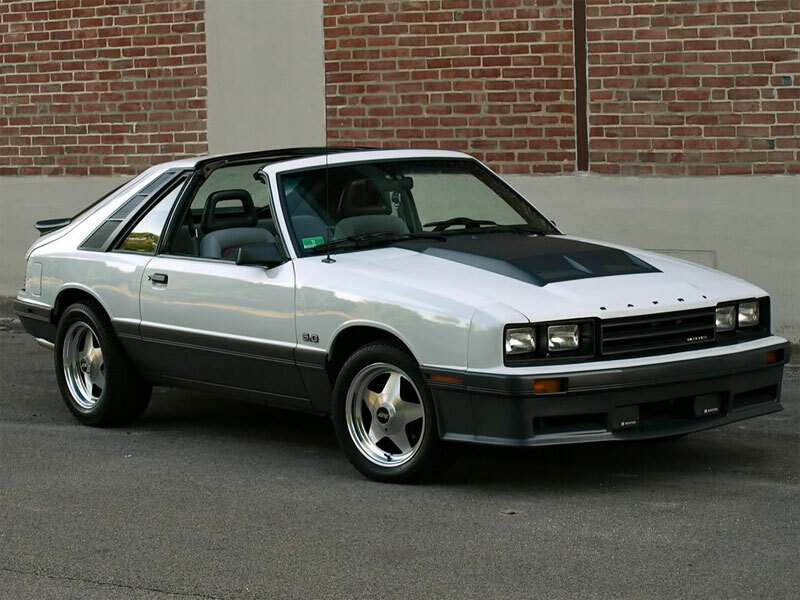 It will come as no surprise to long-time community members that the beautiful white 1986 Mercury Capri 5.0L belonging to Jeff Cornell has won a Ride of the Month. The only surprising thing is that it hasn't happened earlier. Jeff, better known as Capriman86 here on FEP is a master at cleaning, refurbishing, and dressing up a car, leaving no detail unattended. His dedication to aesthetic improvements and super sanitary standards has inspired the phrase "JeffClean." 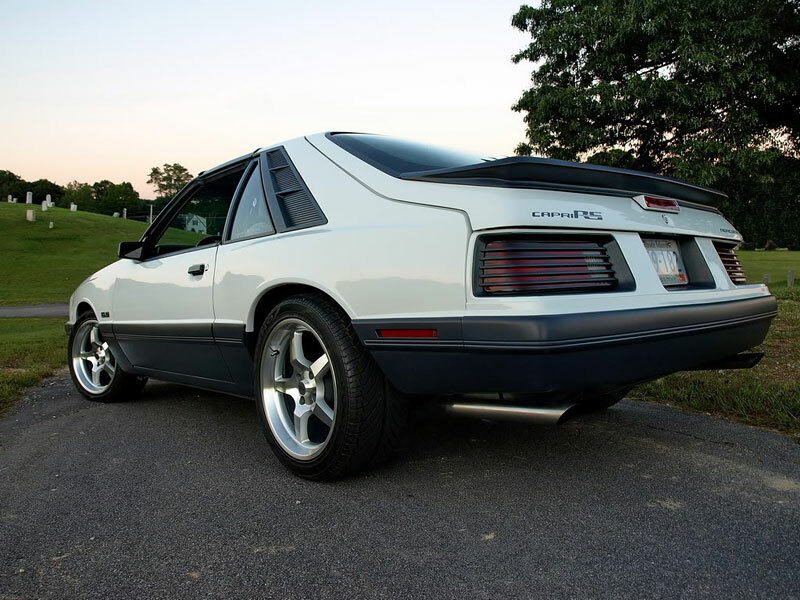 My first fox was a silver 1986 Mercury Capri 5.0 back in the early 90’s, I really loved the 5.0 Foxes but didn’t want what everyone else had. I went by a small car dealer and he had 2 used Capri 5.0s to my surprise. 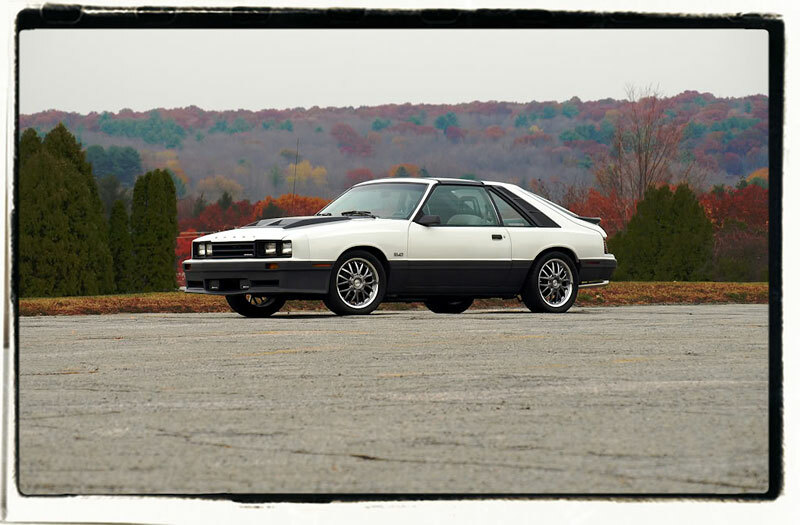 After a quick test drive, it had to be mine and the love for Capri’s has been with me ever since. That car and other Foxes came and went over the years. But, after a while, it was time to get back in the driver's seat of Mercury's answer to the Mustang. 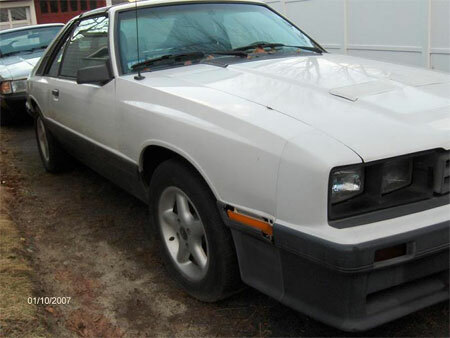 ...Just before New Year of '07, I was on the hunt again for another Capri after selling my last white 86 during the buying of our first house. I started searching Craigslist and this local one came up at the right time for the right price which turned out to be a friend of a friend’s car who is currently a member of FEP. I went up to look at it, it was sitting on a few flat tires, running on 7 cylinders and needed some TLC inside and out but decided it had to be mine, I purchased it in mid-January 2007 and towed it home. While far from a basket case, the car was certainly in need attention. I went through 2 rounds of restoration: 1 mild/moderate to clean it up, bringing it from the condition it was in when purchased. From buffing, and scrubbing the interior, to repairing and repainting all the trim, new wheels, bead blasting and repainting the engine components, etc. 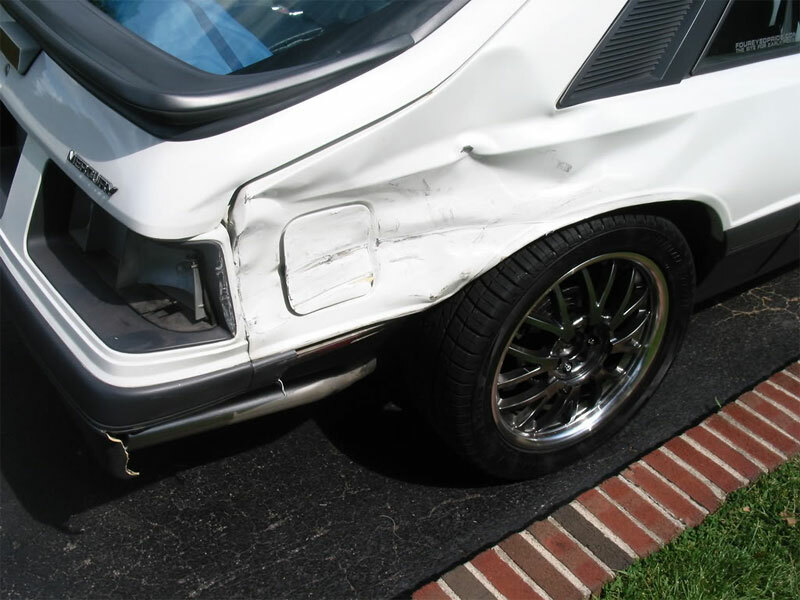 Then, the unthinkable happens; I was hit in the rear quarter attending the Long Island Fox-A-Que, which unfortunately totaled the car, but I wasn’t calling it “dead” just yet. Fortunately I had Hagerty agreed value insurance. It was deemed a total loss but I bought it back for salvage bid price, collected the insurance, went back to Long Island and towed it home. Thanks to my LI friends for storing it, making sure I was okay and Chris Varney (Varn82) for taking me down there to tow it back home with his truck and friends trailer. Was sad to see the frame shifted over 1.5 inches, enough to close the gap on the driver’s door to rear quarter, bent the wheel, axle, and most of all hurt my pride. So then the tear down begins, the quest for parts and off to the body shop. I can’t thank Rob and his brother Dave at Gene’s Autobody in Manville, RI enough, they did a great job. Congrats Jeff! Well Deserved. You car has always been one of my favorites. Definitely deserving! Those older pictures brought back memories of when I first saw them and the amount of work that you've done to this awesome ride is really noticeable. Congrats! Congrats Jeff! Go New England! Other than T-tops your car is the twin to mine. Hope mine is half as nice as yours when it is done! Congratulations Jeff on one very nice car! Where do you find the time to go from what the car looked liked when you bought it, to that masterpiece that you have now. Well done and maybe I'll see it in person some day. One fine Fox! Congratulations Jeff! Beautiful car - And a well deserved recognition! Congrats! Beautiful car and a job well done. 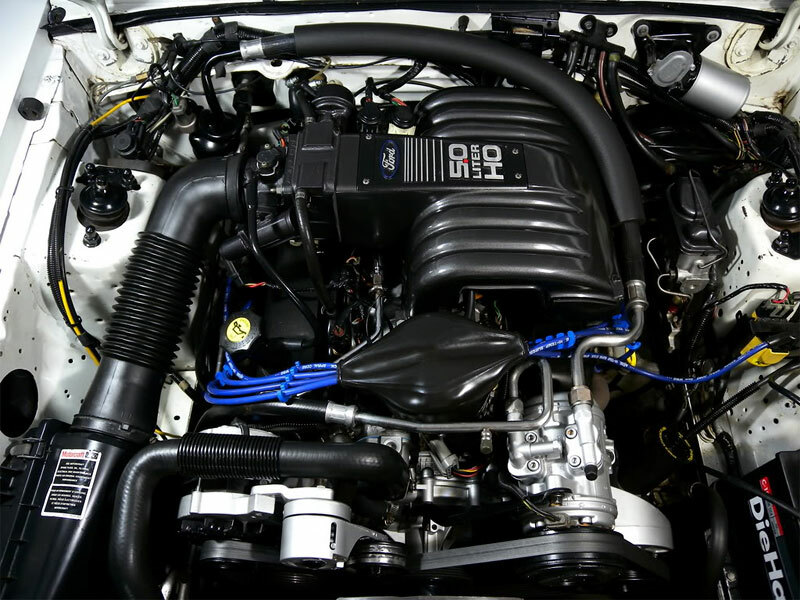 I love the color of the intake and the super clean engine bay. WELL DONE AND WELL DESERVED !! Congrats Jeff!!! 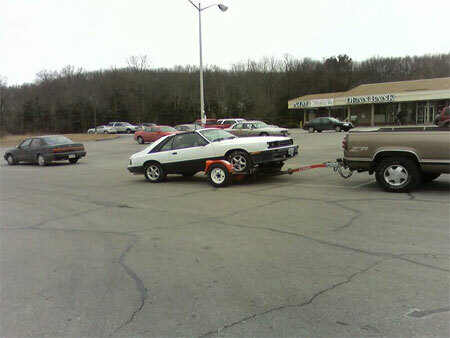 Well deserved, its an awesome Capri! Thank you everyone, I truly appreciate it. There has been many of times I want to throw in the towel and call it quits, even lately I haven't had the bug in me but I am starting to realize how much this car has gone through and I need to finish it out and enjoy it for more years to come. I am hoping 2014 will be a much better year for us and I can get back to enjoying the foxes like I used too. Thank you Rick, you will most definitely get to see it and I am still looking forward to seeing your and finally meeting you as well. I am hoping that we can get the New England group a little more active again this year like we had been a few years back, its so much fun to see everyone throughout the year. This is one show I keep saying I want to make and keep saying next year, next year....I am afraid that will be the case yet again. 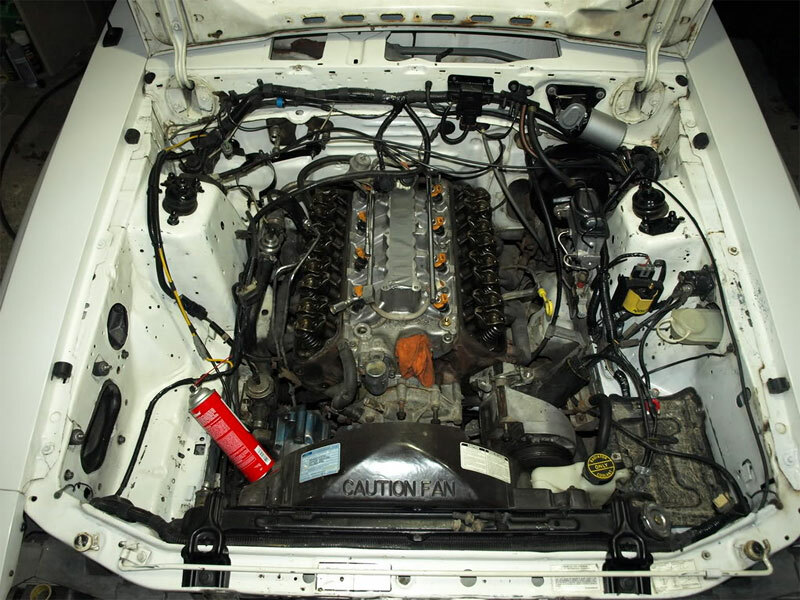 I have to pull this motor this season and once i do I will be stuck in more "Jeffclean" mode and the engine bay will be painted again, and detailing everything my hand touches. 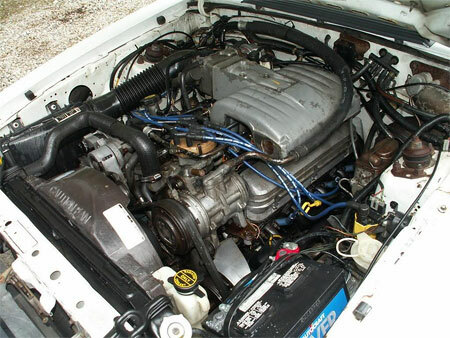 I think the capri might be down for a few, but I will try to get it done as soon as I can for sure. Also thank you to Skye for having this site for all of us. It played a big part of me having a Capri and keeping them as long as I have. I have met a lot of great friends and hope we all stay friends for a long time. Congrats Jeff , your car is beautiful. 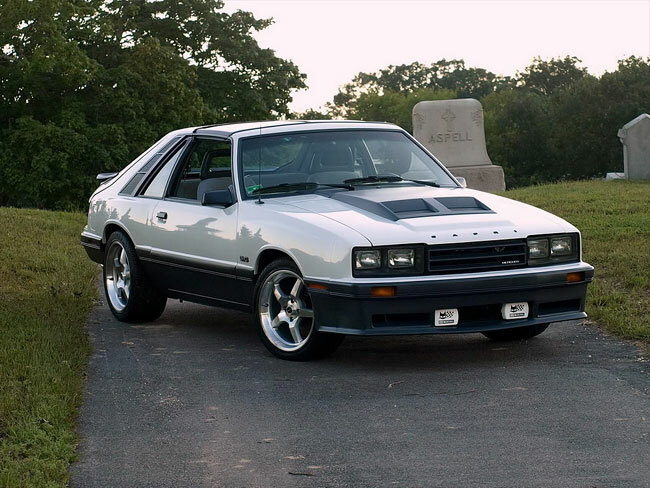 Hey Jeff, You knowI have a soft spot for this Capri. Congrats on ROTM... I'm 3 for 3 on the voting. Hope to see you this year. I've always loved your Capri, Jeff!! Congrats & well deserved! !